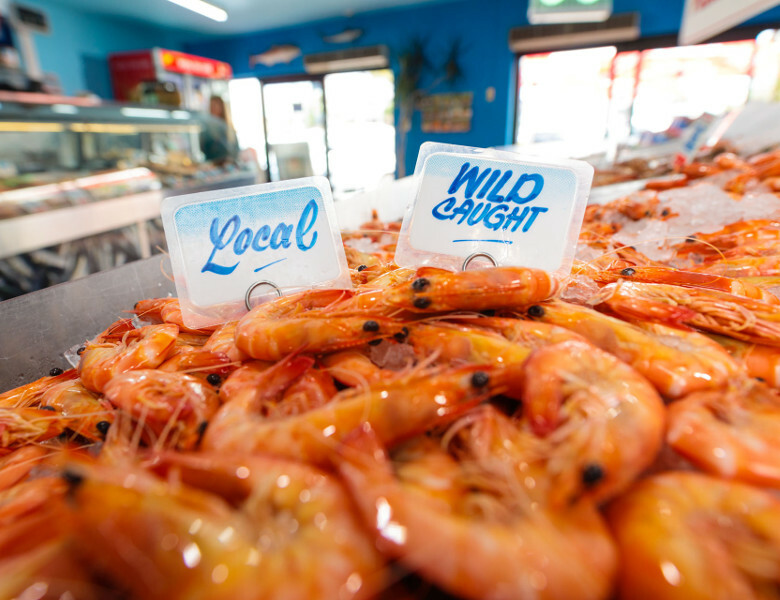 A family owned and operated business who has been proudly supplying the local and surrounding communities with the freshest local and imported seafood for 30 years! 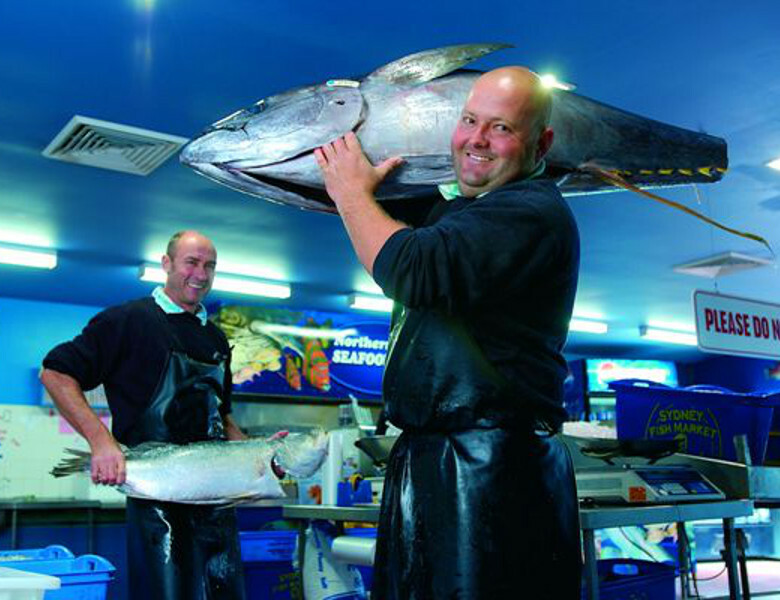 A HUGE range of Barramundi, Blue Eye, Bugs, Crabs, Crayfish, Flathead, Hoki, John Dory, Kingfish, Lobsters, Octopus, Oysters, Prawns, Rainbow Trout, Salmon, Seafood, Shellfish, Snapper, Squid, Sushi, Tasmanian Salmon, Trout, Tuna, Whiting and more. 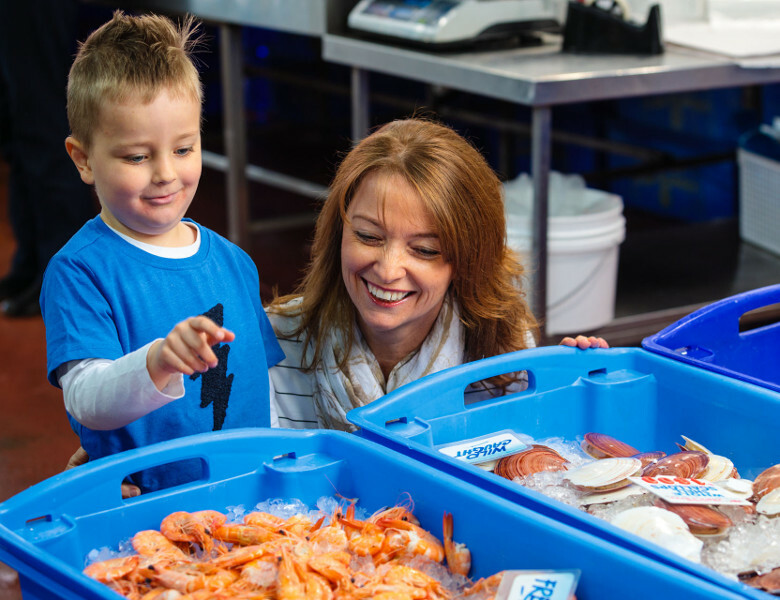 Or you may like to avoid the peeling and cooking and get dinner cooked for you....Light and cripsy batter on the freshest fish, piping hot crunchy chips and an assortment of fresh cooked tasty seafood delights is what you'll find at Northern Rivers Seafood. Everything cooked fresh to order every time.